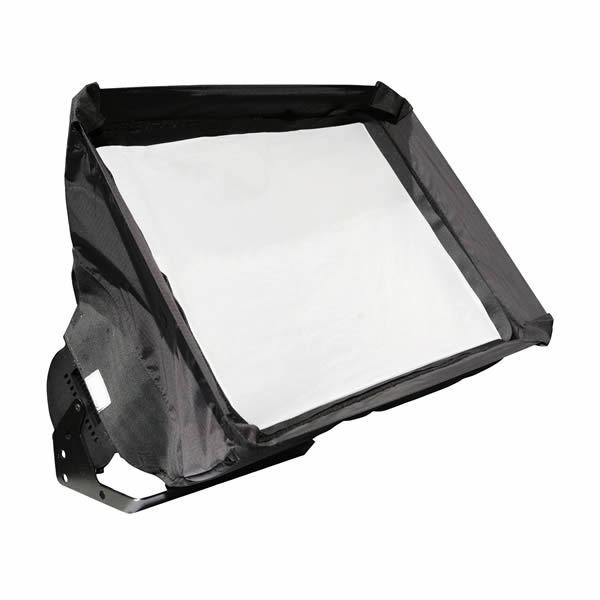 This accessory converts the the fixture into a softbox. 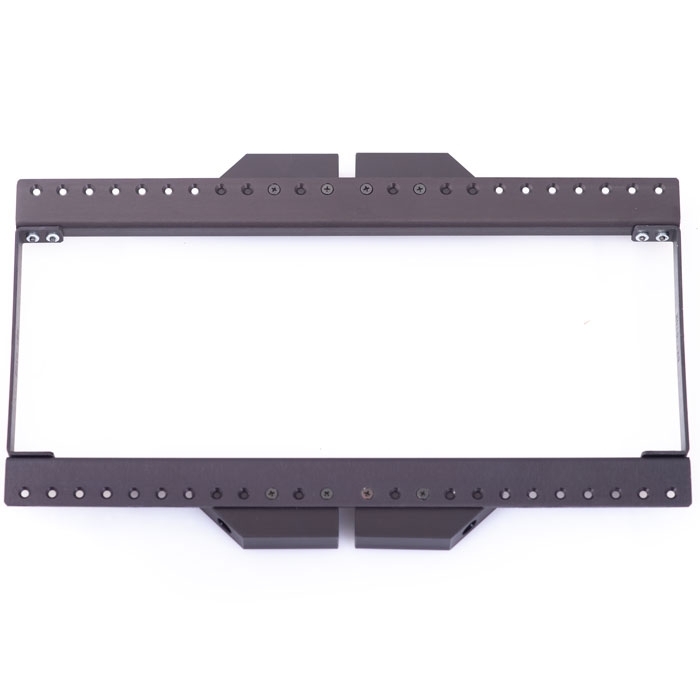 It comes with three different diffusers. 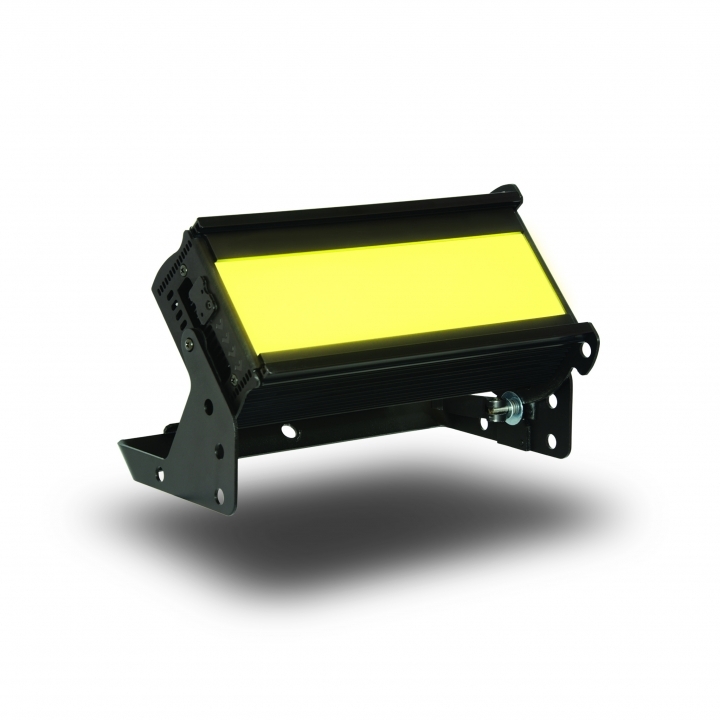 Note: a Lightbank Adaptor (Speedring) is required to mount the the Lightbank to the fixture.